Looking for a lavish spot to host a party? 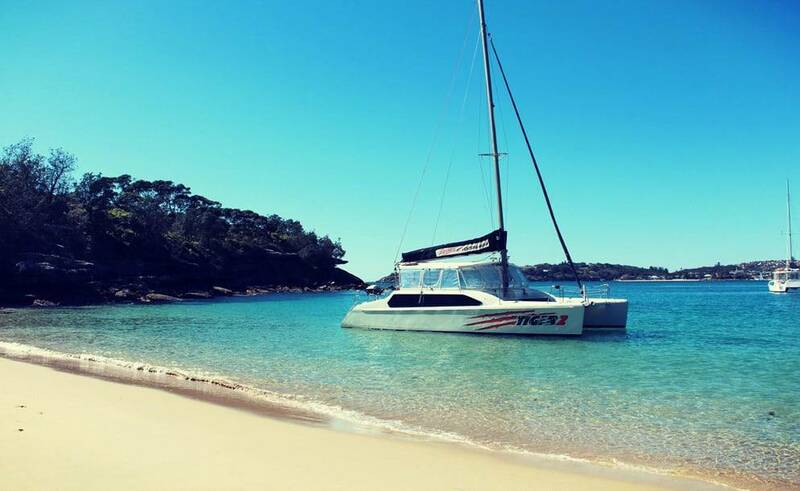 There can be no better option than our premium boat Tiger 3. 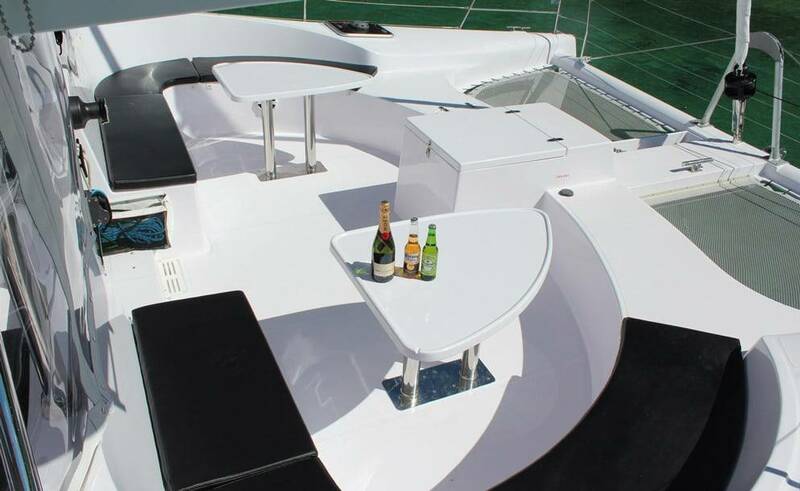 You can celebrate occasion any special occasion and make it even more special on this boat. Whether it is a birthday, an anniversary dinner or a corporate event, Tiger 3 can host them all for you. 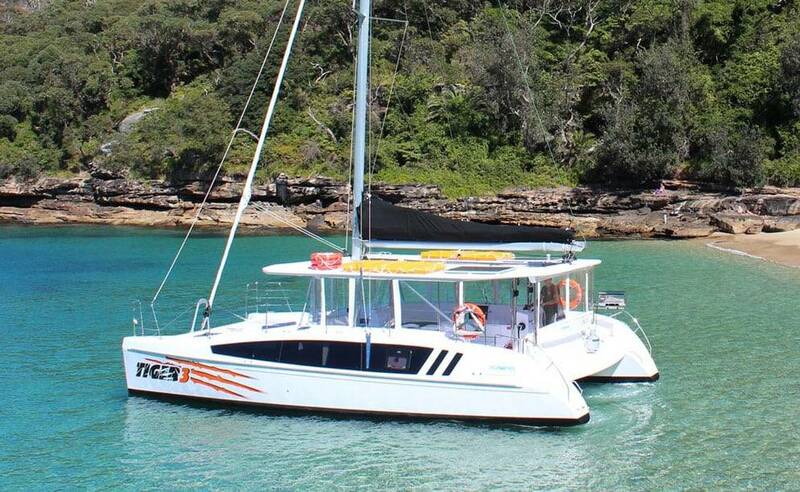 Also, they have a professional crew on the boat who are trained to serve our clients and their guests the best services. They have years of experience in managing the diverse type of events. Celebrating any occasion on Tiger 3 guarantees lifelong memories. 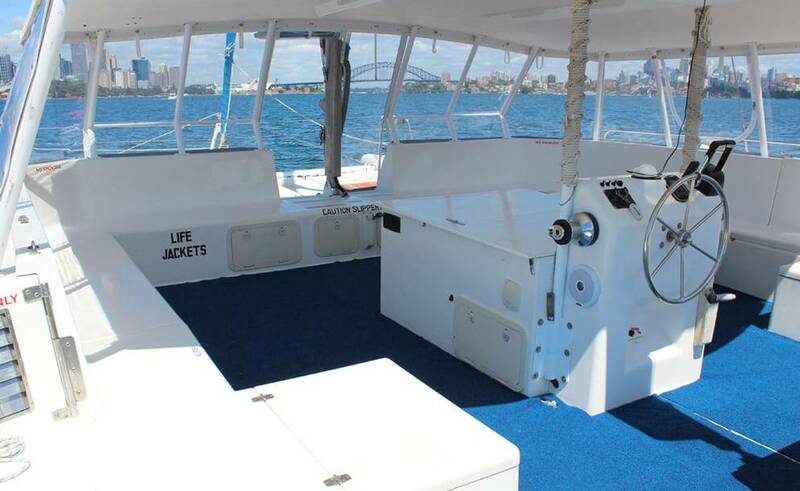 You can enjoy the serenity and tranquillity of the water by hosting an event on this boat to the maximum. 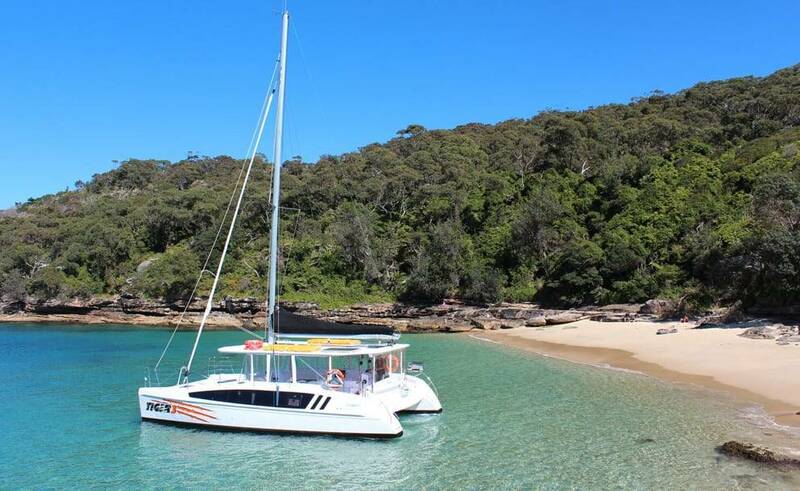 The boat trip will be even more pleasant for you as you will get to satisfy your appetite with scrumptious dinner. All you have to do is to tell us your desired cuisine; we will arrange a buffet with mouthwatering dishes for you. 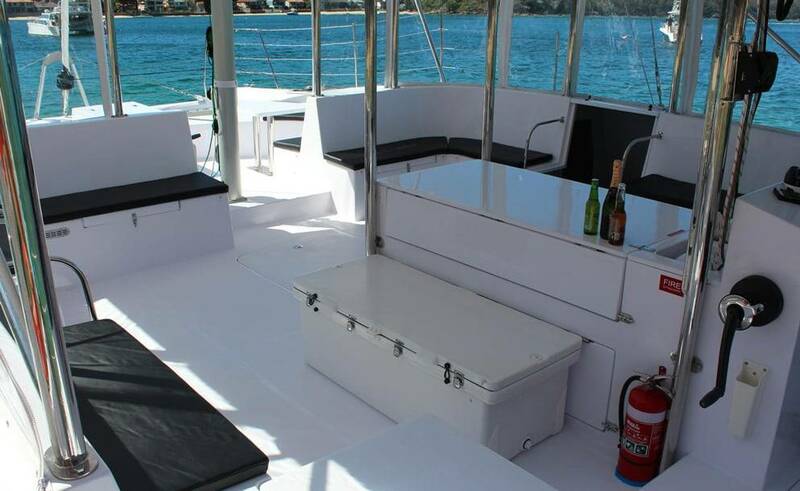 We also offer our guests the facility to organise their own food on the boat.